The Managing Director/Chief Executive, Crown Realities Plc, Mr. Darl Uzu hascommended Sterling Bank Plc for stepping in to provide financing for development projects in the country. He was Speaking at the inauguration of the Crown Court Durumi, Abuja, a project that was wholly financed by the bank, he said the financial institution had proven to be a dependable partner in a time of need. He told guests, including the Minister of the Federal Capital Territory (FCT), Mr. Mohammed Bello, who was represented by the Permanent Secretary of the FCT, Mr. Umar Jubril that the bank had been responsive to the credit needs of Crown Realities and the real estate sector. In addition, the real estate developer assured the bank of its unwavering commitment to its financial obligation. 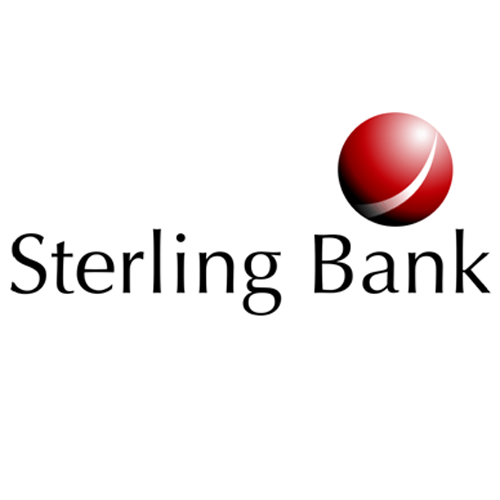 “We promise that we’ll not disappoint Sterling Bank and will ensure we further strengthen the confidence reposed in us. We’ll always do our part every time,” Uzu added. On his part, the Executive Director, Commercial and Institutional Banking, Sterling Bank, Mr. Lanre Adesanya described the bank’s partnership with Crown Realities as a huge success. He said the real estate development company had been tested and found to be well-managed, prudent and cost efficient. He said the bank had made significant commitments in the real estate segment especially in Lagos. These included a 360 low cost housing unit in Amuwo Odofin, 210 semi-detached housing estate in Agungi-Lekki, 539 units of apartments in Lekki Phase 1, and additional 566 mixed housing units on the same axis in Lekki. For Advert Inquiries, News and Informations.